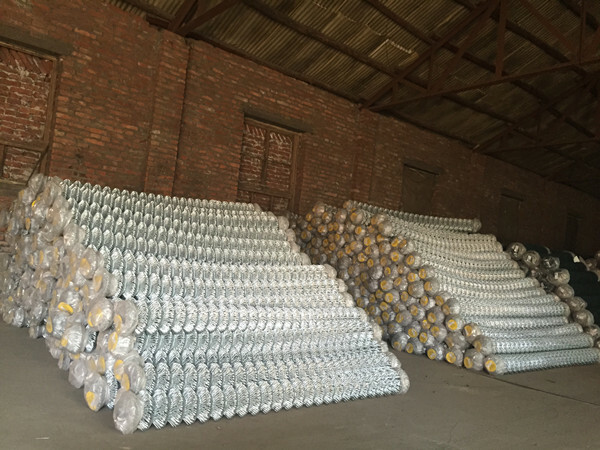 Product categories of Chain Link Fence, we are specialized manufacturers from China, Stainless Steel Chain Link Fence, Galvanized Chain Link Fence suppliers/factory, wholesale high-quality products of PVC Coated Chain Link Fence R & D and manufacturing, we have the perfect after-sales service and technical support. Look forward to your cooperation! Chain link fencing is known by many other names such as cyclone fence, hurricane fence, chain wire fence, and wire netting. It is a galvanized or otherwise coated wire fence that is interwoven in such a way as to create a diamond pattern. The Wires used to create the Chain Link Fence, run diagonally to each other and are bent into a kind of zig-zag pattern. 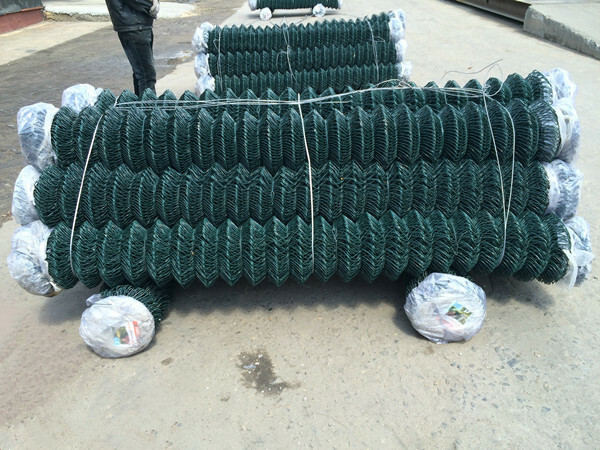 Chain link fencing is among the most popular type of fencing, because its relatively low cost and speed of installation.  Materials: Low carbon steel wire, stainless steel.  Surface Treatment: Hot dipped/Electro galvanized, Galvanized core + Plastic coated.  Edge Style: Knuckle-Knuckle or Knuckle-Twist top mesh finishing.